NJC must suspend corrupt judges again – Presidency – Royal Times of Nigeria. 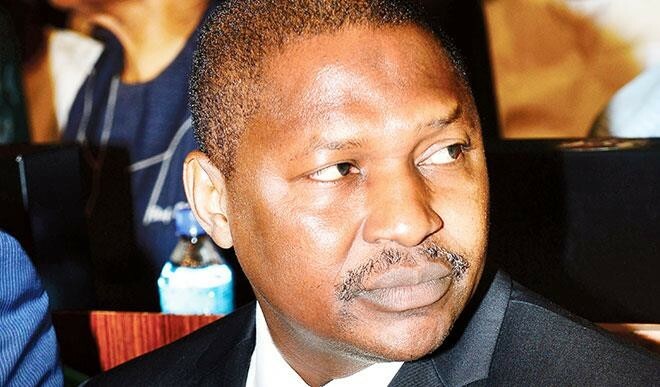 The Presidency has expressed dissatisfaction at the reinstatement of judges under investigation for corrupt practices by the National Judicial Council (NJC). Special Adviser to the President on Prosecutions, Okoi Obono-Obla who was a guest on Channels TV, during a programme titled ‘Sunrise Daily’ on Monday berated the NJC saying the NJC with its actions was indirectly promoting corruption. The NJC had last week announced the reinstatement of the judges, after the Attorney-General of the Federation had refused to bring charges against them, while others were discharged by the court. Obono-Obla said; “I can assure you that the NJC was aware of the intention of the EFCC to file criminal proceedings against those judges. So, why the hurry? Some of those judges also have several petitions written against them to the knowledge of the NJC so what is the hurry? “It is unethical for the judge to preside over cases when his integrity was still in question. “An appeal is not tantamount to a stay of execution but we are talking of a judge’s integrity; the reputation of the judge, the credibility of the judiciary. This is a judge whose credibility is at stake.